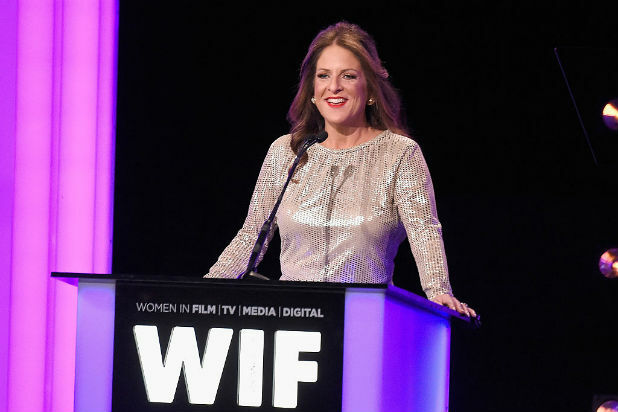 Former STX President of Production Cathy Schulman has launched a new production and finance company called Welle Entertainment, an individual with knowledge of the project told TheWrap. At the same time, Schulman is entering a co-venture with Primary Wave Entertainment, which has been behind the films “Cobain: Montage of Heck” and “Killing Hasselhoff.” The company has partnered with Schulman to provide development funds and initial production financing. Schulman left STX last September, TheWrap exclusively reported. At the time, an STX spokesperson said Schulman would be handling the launch of “a significant new initiative,” the details of which were not disclosed. Schulman was instrumental in STX’s biggest box office hit, the Mila Kunis romp “Bad Moms.” Schulman’s departure was the third high-profile exit at the fledgling studio in the past year, all of them women. Terry Curtin, the head of publicity, left for DreamWorks Animation, and Kathy Savitt, the former Yahoo marketer who ran digital at STX, lasted a matter of weeks. Sophie Watts remains at the top of the company as president. In recent weeks, Patti Rockenwagner took on the role of chief communications officer. 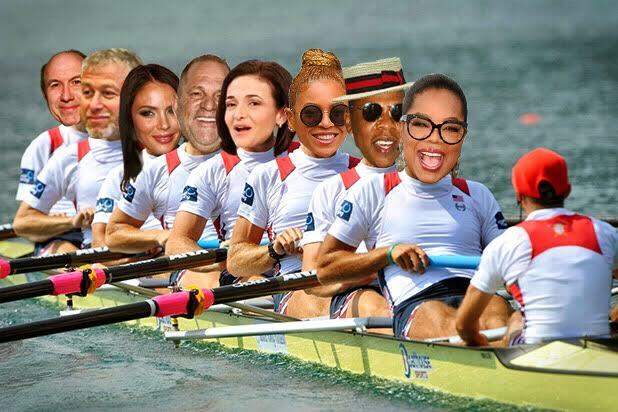 Schulman is also the President of Women in Film, a post she has held since 2011. She has also produced various other films, including the Golden Globe nominated feature “The Edge of Seventeen” and “Crash,” which won an Academy Award for Best Picture in 2006. Primary Wave Entertainment recently acquired Jeff Gaspin’s production company, Gaspin Media. Gaspin and Schulman’s production houses will closely align under the new co-venture.